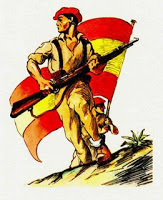 View Background of the Spanish Civil War and over 3,000,000 other topics on Qwiki. 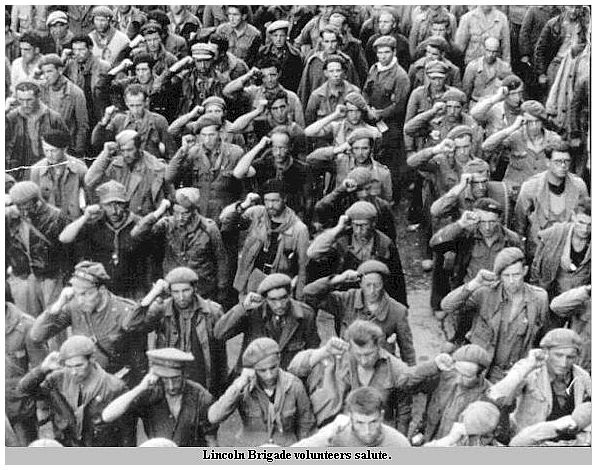 The Spanish Civil War was fought between the Republicans, who were loyal to the established Spanish republic, and the Nationalists, a rebel group led by General Francisco Franco. The Nationalists prevailed and Franco would rule Spain as dictator for the next 36 years.